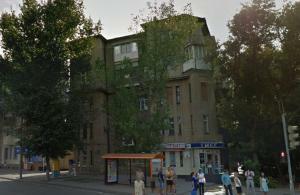 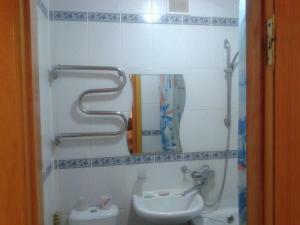 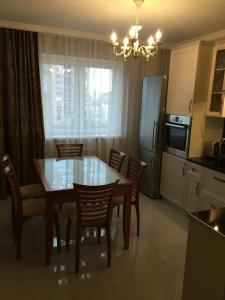 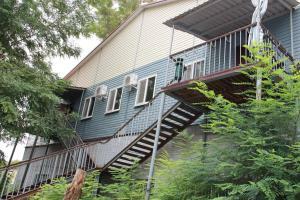 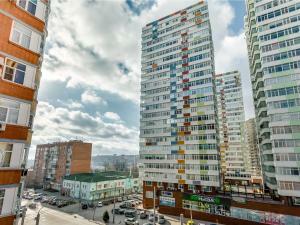 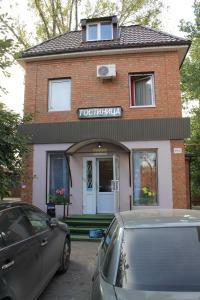 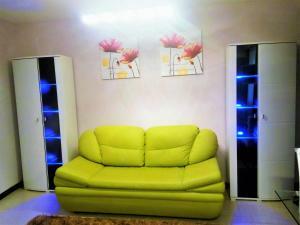 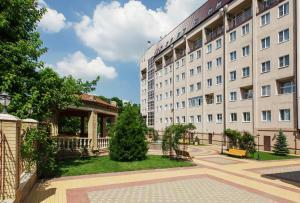 Aparthotel Maya offers accommodation in Rostov on Don. 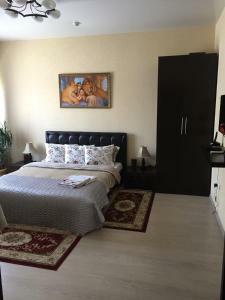 Free WiFi is featured and free private parking is available on site. 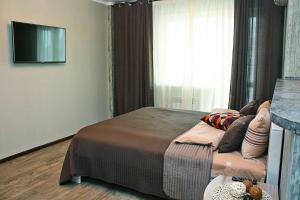 The accommodation has a TV with cable channels.